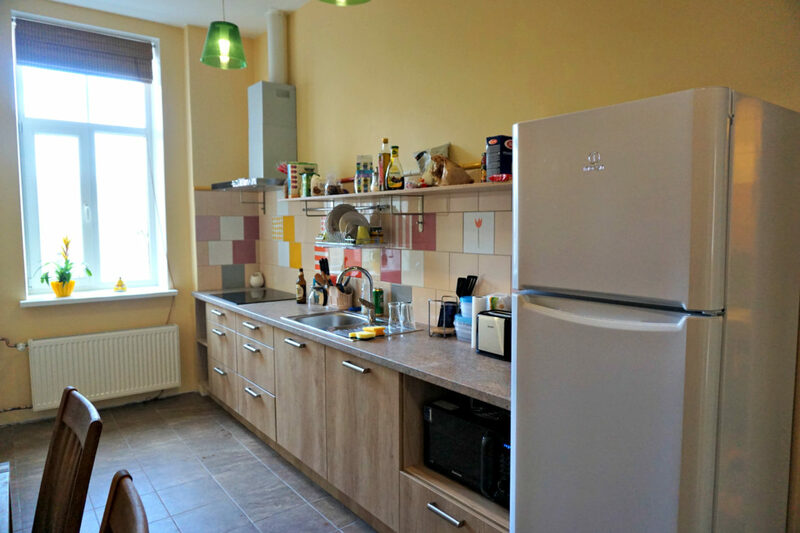 Located at the heart of Riga city centre at Brivibas street Nr. 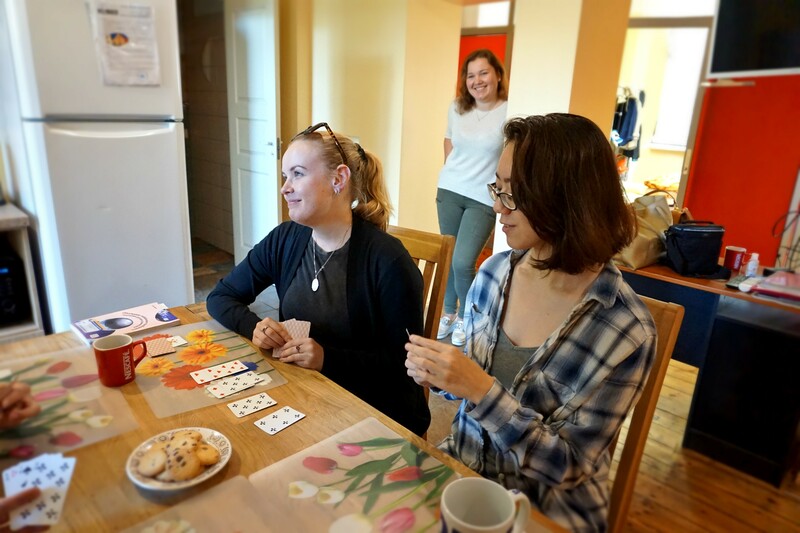 93, the Shared Flat offers the best of accommodation facilities for your comfortable stay, and being renovated in March 2015, is in the best shape it has ever been! 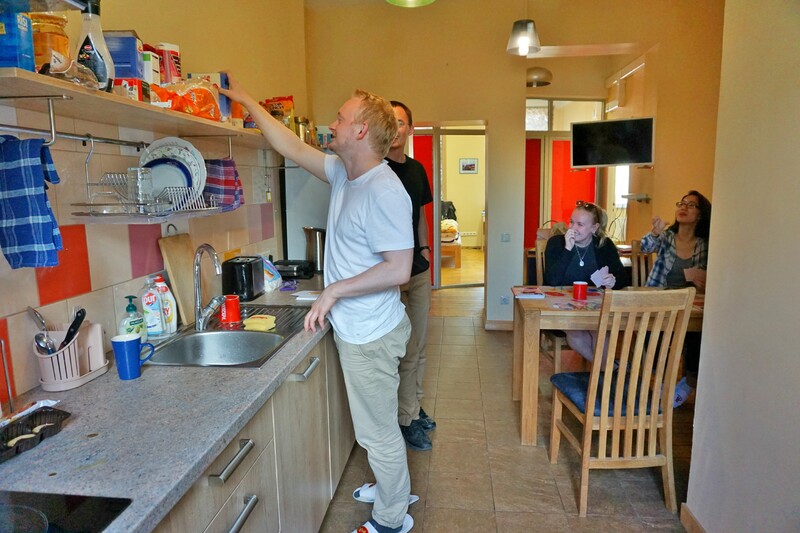 Thanks to the convenient location, the shared flat accommodation is just a 15-20 minutes walk from Durbe RLA or a short (7-8 minute long) bus ride. The closest bus and trolleybus stop is mere 50m away from the flat building’s entrance. From there, you can easily take any of the buses Nr. 3, 16, 21, 40, or trolleybus Nr. 17 to reach the academy in just 3 stops. Use the chance to taste delicious meals in the numerous cafes and restaurants located nearby, buy healthy and fresh seasonal food, as well as traditional Latvian delicacies at a small marketplace named „Matisa tirgus”, as well as do your weekly grocery shopping in the popular and cheap convenience store „Elvi” directly across the street from the flat. 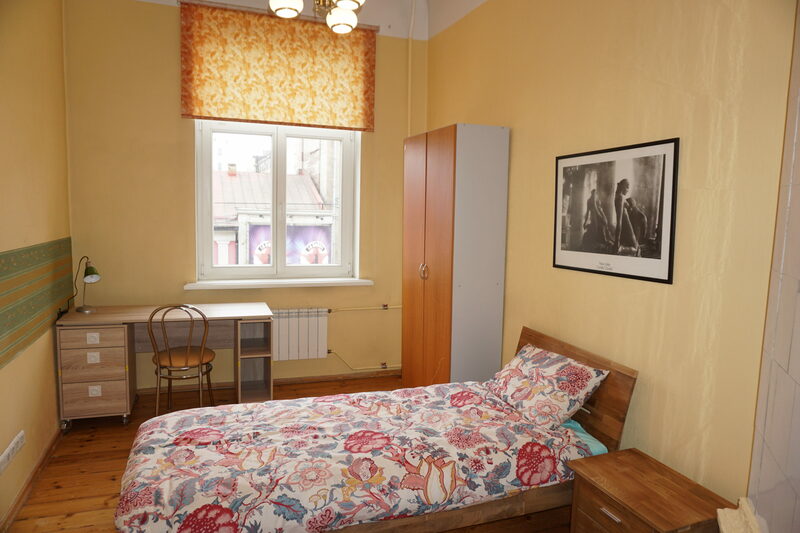 Nearby you will also find the „Janis Roze” bookstore, local restaurant “Lauvas Nams” that is open 24/7, and other peculiar unique shops. 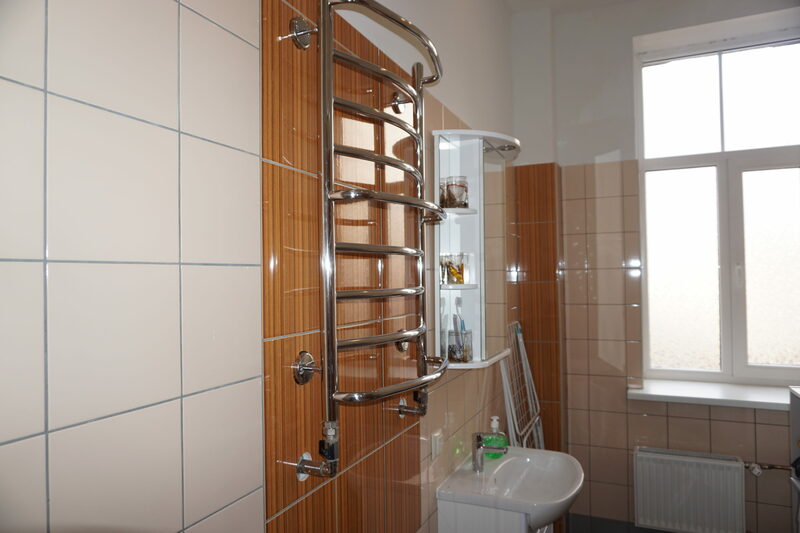 Shared flat, single room, self-catering: – 220 EUR; long-term 8-11 weeks: 196 EUR; 12-23 weeks: 183 EUR; for 24+ weeks: 143 EUR.